If you are like some Fromagination friends, you may cook and either watch TV or listen to the radio simultaneously. Or maybe you just need a good cheese story for your next commute to work. Either way, if you’re a listener who likes the podcast format, we have a new source for cheese news for you! 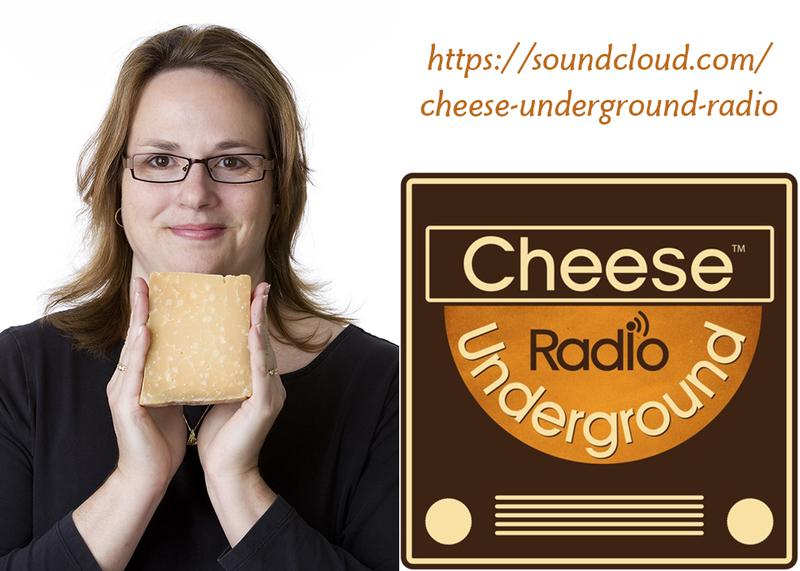 Cheese Underground Radio is the creation of Jeanne Carpenter, who blogs about artisan cheese, calls herself a “cheese geek,” and organizes excellent cheese events in Wisconsin. Fromagination is now supporting this project…the dissemination of more good stories about great cheese.